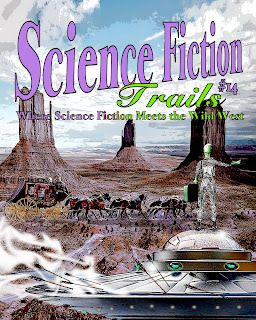 I am pleased to announce Science Fiction Trails issue 14 is now available. Yep, it just won't die and keeps coming back every year just like a plague of locusts. All kidding aside, it's a pretty good issue. It's even got a big giant scorpion. How many magazines can say that? 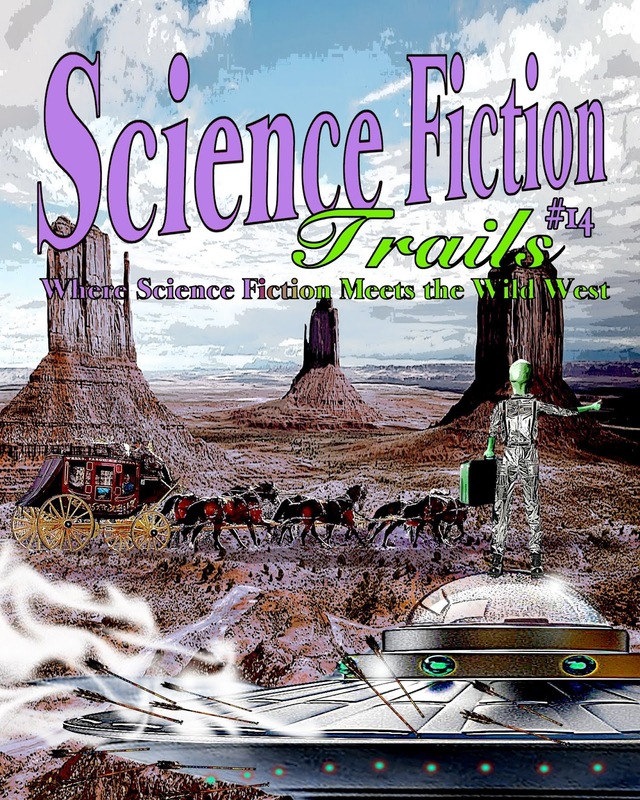 Order your copy now--and get thirty or forty copies for your friends whilst you're at it.